This program is a partnership between UNCW and Sampson Community College (SCC). It is a pathway for guaranteed admission to UNCW for students completing an Associate of Arts, Associate of Science, or Associate of Engineering with a cumulative GPA of at least a 2.5 (on a 4.0 scale) in transferable, college-level coursework from Sampson Community College. Guaranteed admission to the university does not constitute admission to a professional school or specific program. Students entering the pathway will be expected to indicate their plan by submitting their letter of intent to UNCW Transfer Admissions; 601 South College Road; Wilmington NC 28403-5904 or UNCWTransfer@uncw.edu. UNCW will provide a Transfer Student Success Advisor to meet with students at SCC at intervals throughout each semester at the community college, working in collaboration with community college advising staff to help students create a path of transfer and beyond. UNCW will host SCC students annually in an Open House event. UNCW will provide an application event each spring on the SCC campus providing application fee waivers to students applying to transfer. 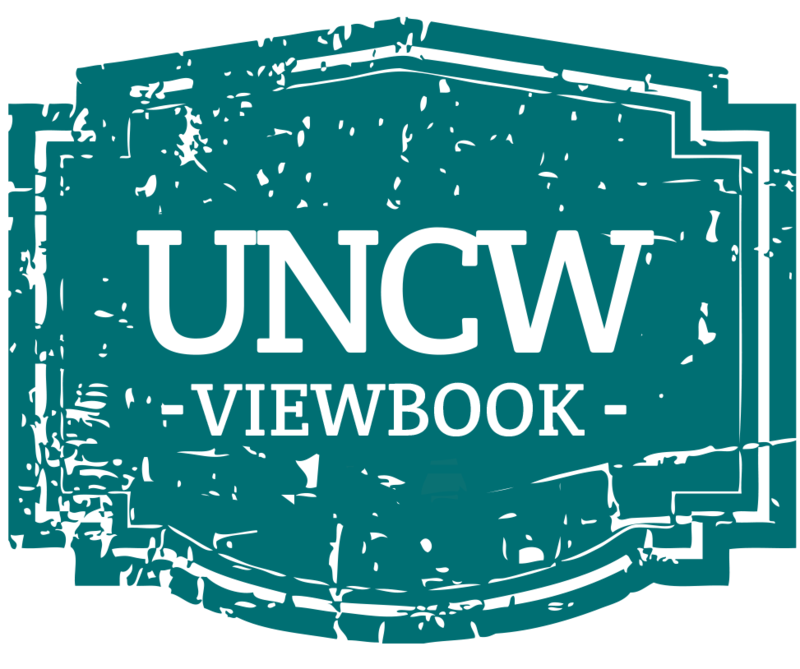 considered to have fulfilled all UNCW’s Lower-Level University Studies Requirements, with the exception of Foreign Language (as set forth in the UNCW Undergraduate Catalogue) as well as upper division and major specific general education requirements. be admitted to UNCW at junior-level status, provided all other conditions for admission are satisfied.